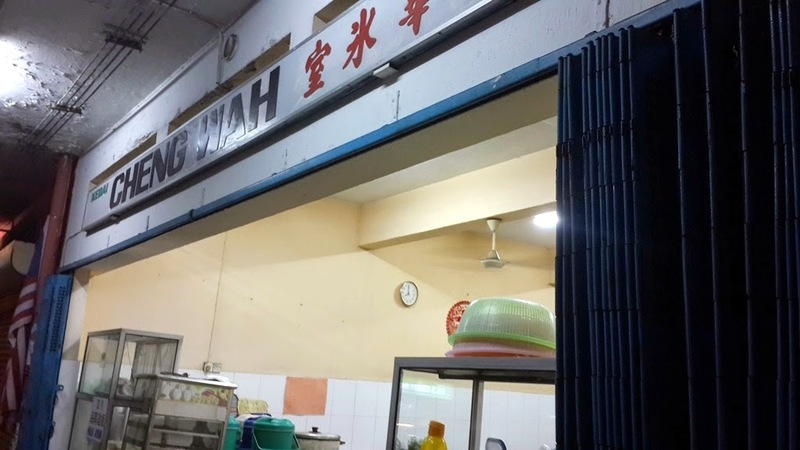 Kedai Kopi Cheng Wah is a coffee shop which serves great Ngiu Chap (beef noodle) in Lido that is available during the day and night. 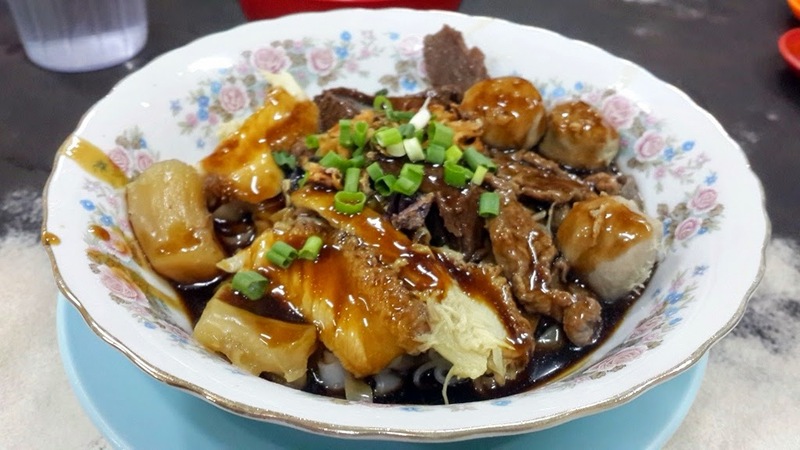 A bowlful of beef, beef ball, beef tendons and beef innards on a bed of noodle topped with flavoursome sauce only cost RM6.00. 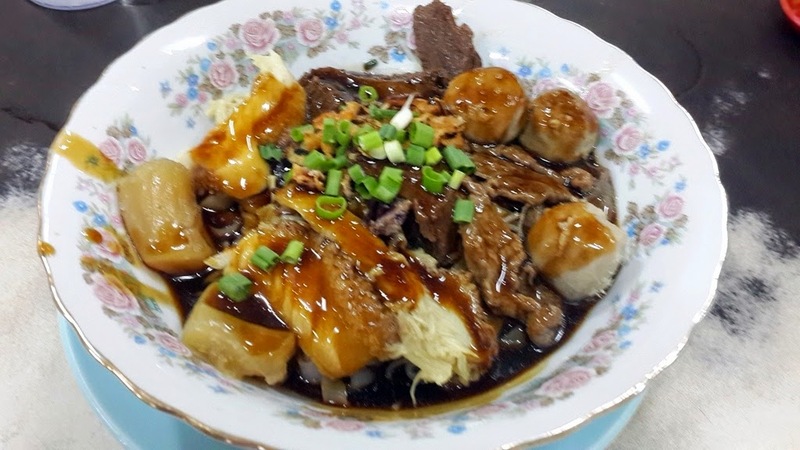 It also comes with a small bowl of beef broth to wash down the Ngiu Chap. 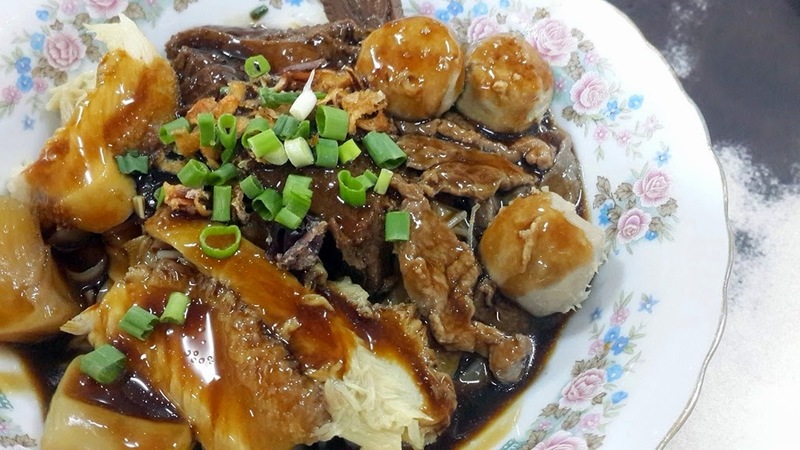 This meal is perfect on a cold rainy day when you crave for some beef.